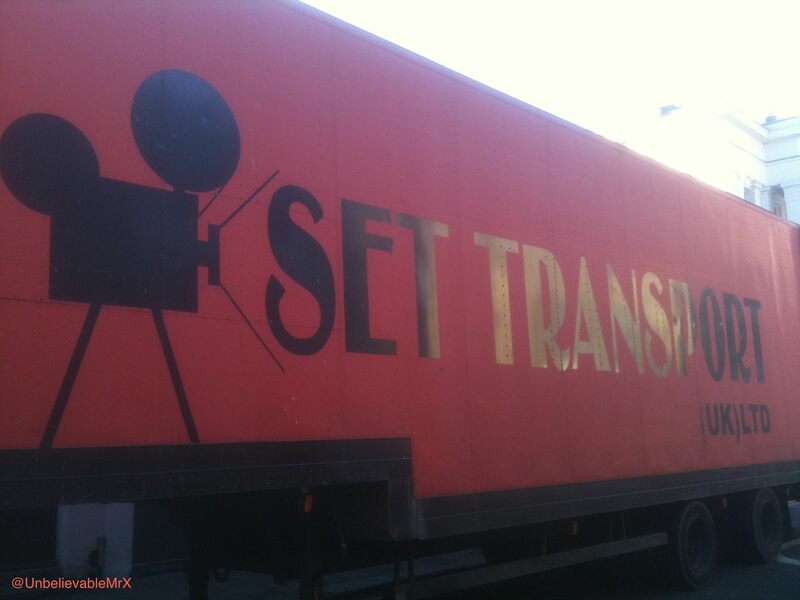 Lights, Camera…Islington! | Lights, Camera…Islington! In London, hordes of tourists visit the places where Harry Potter, James Bond, Bridget Jones or The Da Vinci Code were filmed. And what about Islington? After all, this has been my home for the last few years, many directors have filmed here and crews can be spotted around the borough on a regular basis. Colin Firth, Hugh Grant, Mark Strong, Sally Hawkins, Eddie Marsan, Jude Law, Liam Neeson, Julia Roberts, Mike Leigh, Sir Alfred Hitchcock… were, at some point, in Islington for filming and probably on your doorstep! From blockbusters, award winning movies and more modest films to TV series, documentaries and adverts, old and new, we will follow the footsteps of some of our favourite stars and explore Islington from a different angle. Do you live or work in Islington? Know a place, a park, a house, a venue which has been used for filming? Have you been involved yourself? Do you have any anecdotes or “behind the scenes” pictures you’d be happy to share with us? Get in touch!